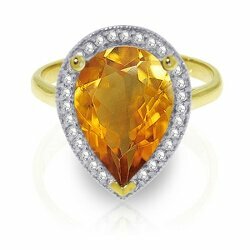 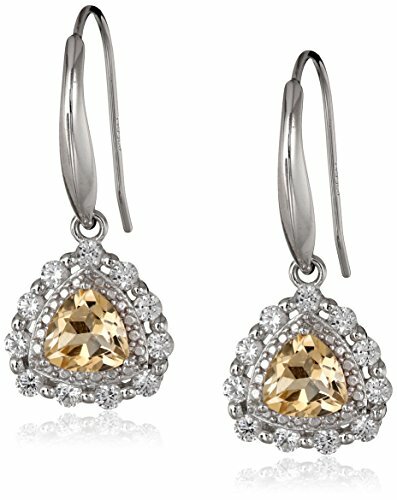 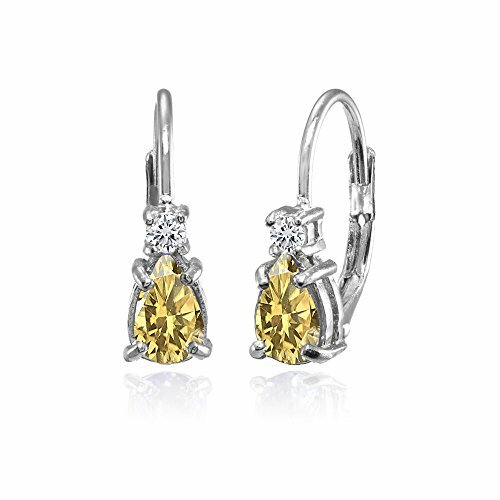 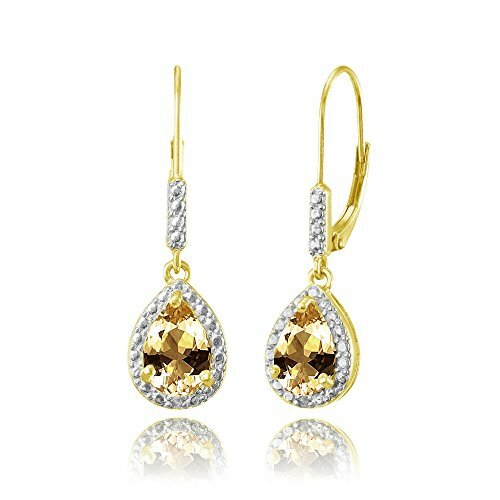 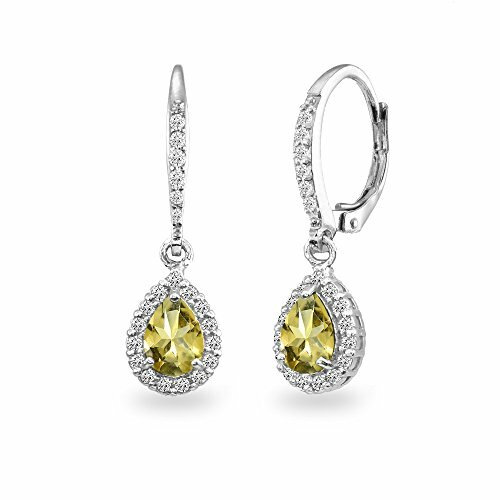 This Natural Gemstone and Diamond Ring features an elegant Teardrop Citrine lavishly surrounded by prong-set diamonds. 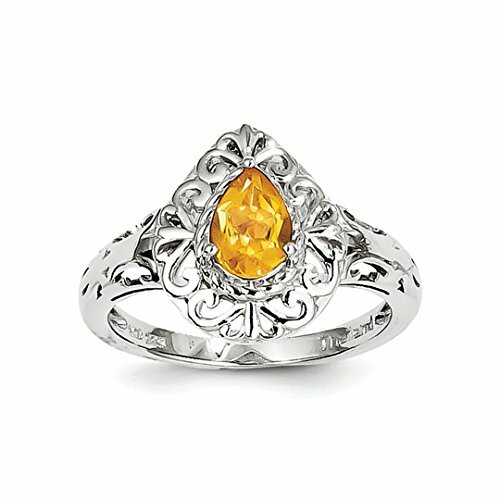 This ring comes with an elegant black jewelry box. 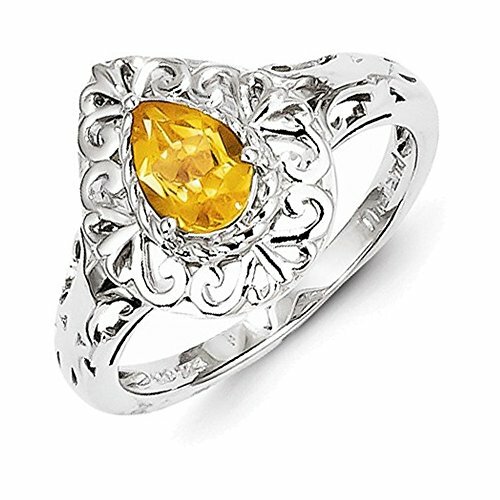 ICECARATS DESIGNER JEWELRY 925 STERLING SILVER YELLOW CITRINE TEARDROP BAND RING SIZE 6.00Material Purity : 925Stone Type 1 : CitrineStone Color 1 : YellowStone Quantity 1 : 1Stone Weight 1 : 0.58 ctFeature : SolidManufacturing Process : CastedMaterial : Sterling SilverStone Treatment 1 : HeatingWidth : 2 mmProduct Type : JewelryJewelry Type : RingsMaterial Color : WhiteRing Type : GemstoneStone Creation Method 1 : NaturalOUR MISSION & BELIEFSOur mission at IceCarats is to celebrate our customers and enhance their lives journey, honoring life's memorable occasions and enhancing the beauty of everyday through our extensive collection of quality jewelry.THE ICECARATS STORY - CRAFTSMANSHIP...QUALITY...VALUEJewelry is our passion - IceCarats is devoted to craftsmanship, quality, and value. 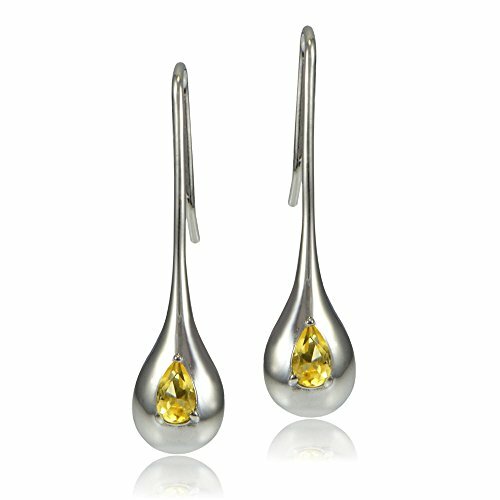 Each piece hand stamped for authenticityMADE WITH LOVE FROM US TO YOU - QUALITY WITHOUT COMPROMISEWhen you purchase jewelry from the IceCarats collection, you buy with confidence - Lifetime Warranty and 30-Day Returns .ELEGANT GIFT PACKAGING - JUST ANOTHER REASON TO SAY YES!Receive Elegant Gift Packing On Every Order with IceCarats! 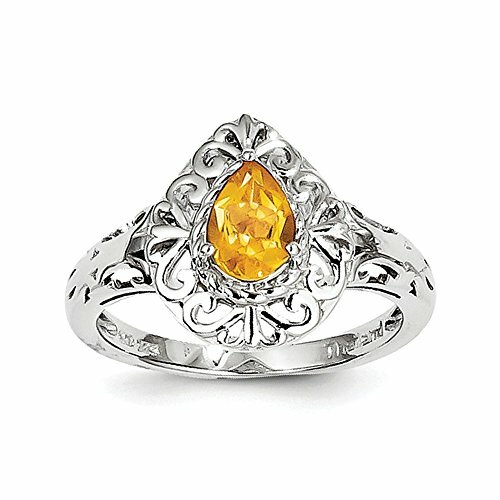 Copyright © Wholesalion.com 2019 - The Best Prices On Citrine Teardrop Ring Online.